A propane heater is a great way for providing extra warmth to drive away the winter chills. Propane heaters come in a variety of shapes and sizes that can either be a portable or a permanent heat source. 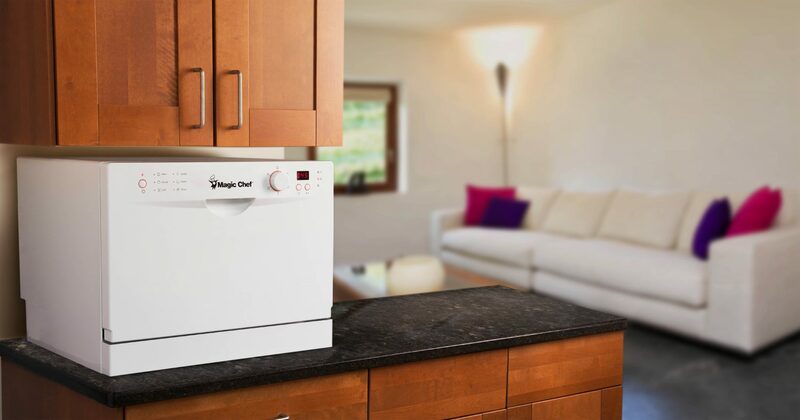 They offer a safe, very easy to use, economical and environmentally friendly alternative to other heating options. Modern versions of these heaters provide all the heat you’ll need to be comfortable at home, work or camping with the family. Below is our list of the ten best propane heaters that are currently available for sale online. 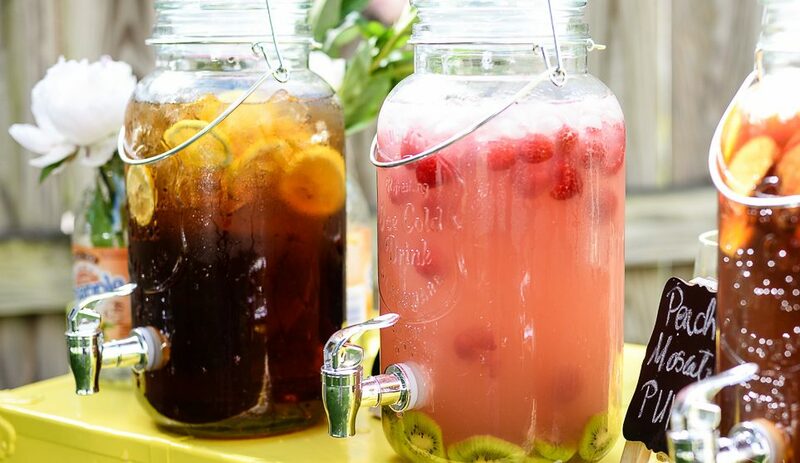 We can honestly say that you cannot go wrong with any one of these options. Mr. Heater provides the most comfortable solution for indoor and outdoor heating. The compact size of the heater makes it easy to store and with the body encasing it can be moved around with ease. The patented heating technology lets Mr. Heater warm up cabins, closed spaces, or a tent while letting the user be in complete control of the intensity of the heat. The ease of Mr. Heater makes it a good choice for camping. The ergonomic design of the heater makes for quick use, the knob placed on the top face lets the user adjust the flame while having a clear and proper view of the adjuster. The placement also means one does not have to get too close to the heat when making any changes. The side panels on the heater control the direction of the heat as well as lowering the chances of accidental burns. The panels don’t let any heat escape through the sides, improving the fuel consumption of the heater. The reduction of the net loss means the heater consumes less fuel to produce the same amount of heat making it very efficient. It is advertised as reaching almost 100 percent efficiency. The safety features on Mr. Heater makes it one of the safest heaters on the market. The heater has a built-in system that cuts off the gas supply in case the heater is tipped. The system is designed to do the same in case the pilot light goes out. Finally, the oxygen sensor is there so if the heater does not burn the fuel completely it shuts the heater off, part of the reason for having such a sensitive oxygen sensor, is so the heater can be used at high altitudes and perform their function effectively. 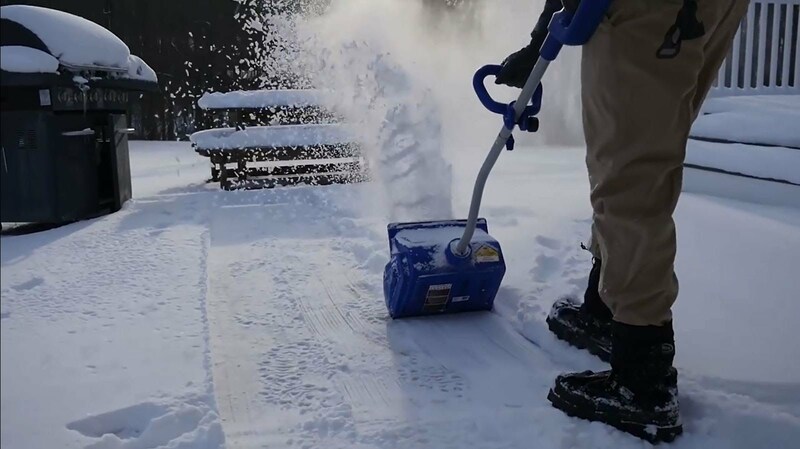 The Mr. Heater MH18B Portable Propane Heater is the most popular propane heater currently for sale in North America. Although not great for outdoor use, it is perfect for heating up enclosed spaces like a small cabin or a normal sized room of around 450 square feet. Its easy to use interface means it’s really to set up and set it to your desired requirements with absolute ease. The Mr. Heater MH18B Portable Propane Heater has a fan built into the structure of the heater that works to provide enhanced heating. The fan system also works to increase the rate at which the room is heated so that you can get warmer faster. It is incredibly easy to use and doesn’t require any elaborate setup. In fact, the heater is turned on simply by rotating the knob and then allowing the Piezo sparking mechanism to do the rest. It is also remarkably safe with its safety turnoff that may occur in case of an oxygen depletion in the room. The oxygen levels are monitored continuously by the heater. The heater has three heat settings, High, Medium and Low. Since the heater is fueled by propane and not by electricity, it bypasses one of the major flaws of most heaters today which is how useless they are in case of a power outage. This is an excellent alternative to the typical electrical heater; it can be used as a permanent replacement as well. Its portability means that as long as you have your Mr. Heater MH18B Portable Propane Heater with you, you don’t have to worry about the cold. It can easily be transported in the trunk of a car. But, as small as it is, don’t misinterpret its size with the amount of power it is able to put out. It can put out over 10,000 BTU. 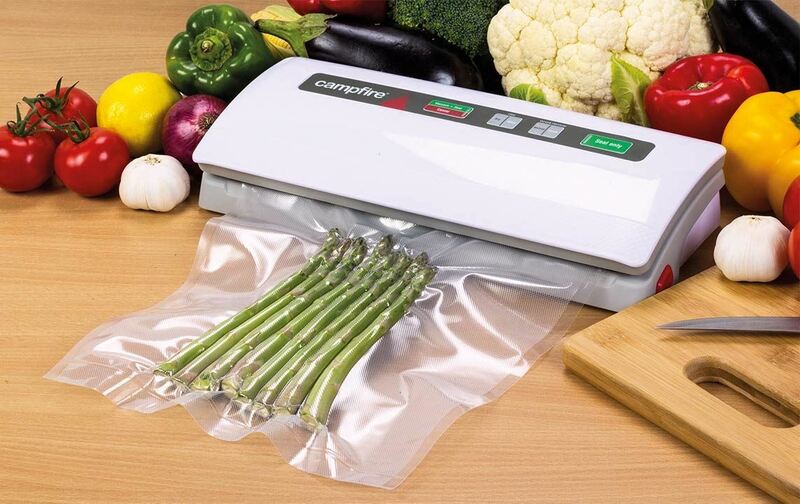 It is incredibly safe and perfectly designed for indoor use. Dyna-Glo is well known as a high-quality and dependable company, and this product is no different. What makes this product so great is its versatility. First, it has a solid 30000 BTUs per hour and can heat up an area of up to one thousand square feet, so you know exactly what you’re paying for. Second, it has dual fuel technology, which essentially means it can use both natural gas and propane. Third, it uses blue flame technology, which means that it evenly and efficiently heats up the whole area. It is great not only for your garage but also for your home. This is a great heater that you can use in your study, or den. 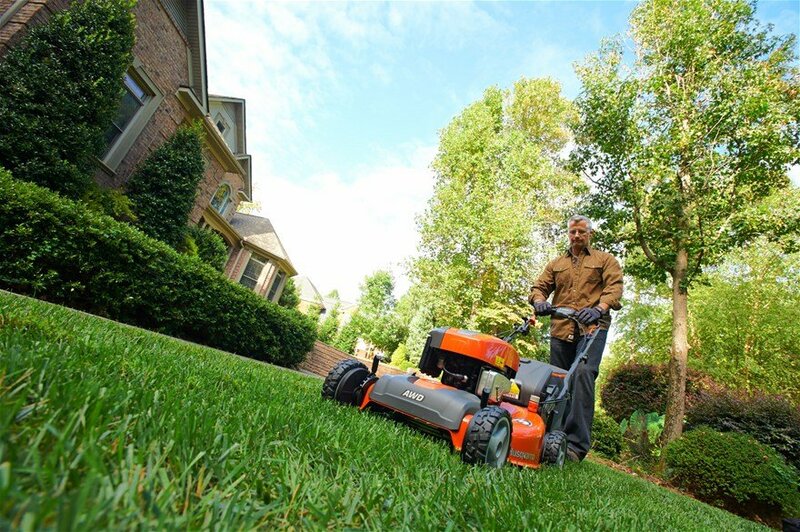 It has a patented dual technology system, meaning that you can power this up by using natural gas or liquid propane. Furthermore, it has thermostat control which you can use to regulate the temperature of the area where this heater is placed. You have five heat settings, and even have micro heat adjustment options if you are particular. This is a vent-free heater, meaning be aware of the carbon monoxide levels in your home. The Dyna-Glow heater is made to be an efficient energy consuming appliance that meets your heating needs. The compact size of the heater makes a good choice for a wall installed heater. The size enables the heater to warm a medium sized indoor space with ease. The heater can be used at times when the power is out. Liquid propane is the fuel of choice and with 99% efficiency, Dyna-Glow cuts down on costs. The construction of the heater requires no maintenance and the sturdy body can withstand a lot of wear. The heater faceplate is encapsulated by a reflecting body that channels hot air towards the room, reducing heat emission loss. The reflector prevents the body of the heater from absorbing heat, increasing the efficiency while saving on fuel. The 99%efficiency makes the heatera good choice for family homes. Alongside being efficient the heater emits less carbon monoxide. To further reduce the chances of incomplete combustion which can increase the concentration of carbon monoxide the built-in oxygen sensor cuts off supply when oxygen levels start dropping. A built-in lighter makes lighting easy and safer and with the manual temperature adjust you can tune the heat to the desired output. The low operating costs make the Dyna-Glow a good choice for cabins and vacation homes. The heater can effectively heat three hundred square feet of covered area making it a versatile unit ready to be installed in a variety of different settings. The simple appearance of the heater blends it silently into the wall. The smooth curved edges reduce the chances of children injuring themselves and prevents clothing from getting tangled into the grill or to the body of the heater. 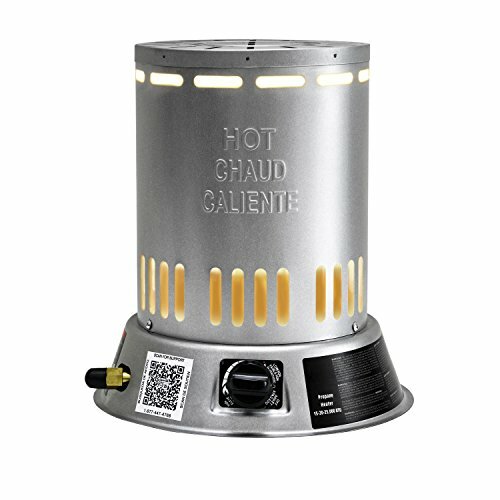 This classic patio heater is great for making outdoor house parties even in the cold autumn evenings fun and warm. It’s 87 inches tall and comes in a black and stainless steel finish. It has a very strong output of 48000 BTUs, and will definitely heat up your patio. 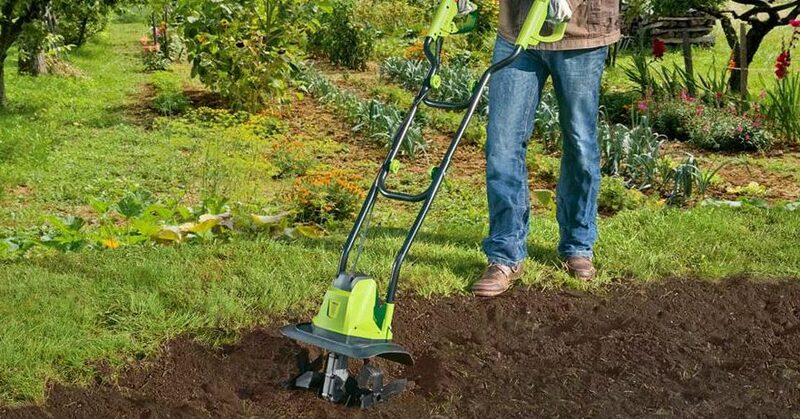 Furthermore, it has wheels at its base, making it very easy and simple to move. With this simple heater, you can have fun outside all year long. It also radiates heat in a 360-degree circle, and comes with an anti-tilt safety switch. This mister heater product is great for portable usage. It has a 4000 BTU power level (it is also available at a higher power level). It claims to be clean burning and 100 percent efficient. It also covers a solid 300 square feet. What makes it special is how easy it is to carry around. 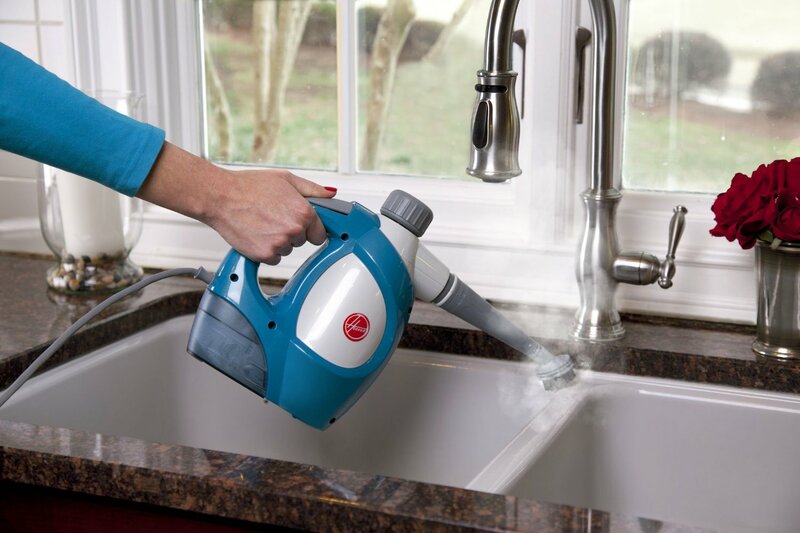 The 4k BTU model is very light and is easy to bring wherever you go. Furthermore, it has two safety features, both shutting it off if it accidentally tipped over, or if it detects low oxygen levels. This great heater is perfect to mount on your wall. 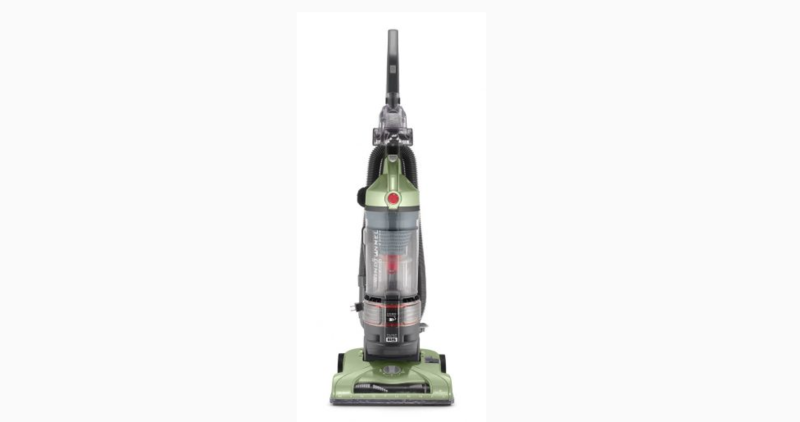 It has a solid 12000 BTU power output and is very efficient. In fact, it burns propane with 99.9 percent efficiently. It is also adjustable and easy to mount. You can place a cap on how much heat it can reach, and has an oxygen-depletion shut-off safety feature. It is activated by using a battery assisted piezo igniter system and is also great to use when you’re in trouble during a power outage, since it’s reliable and efficient. Mr. Heater’s air propane heater is designed to work quietly while producing enough heat to warm large spaces. 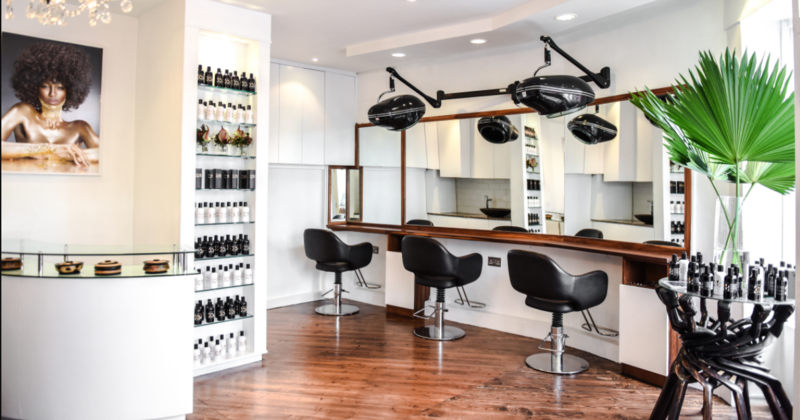 The heaters are available in a large range of BTU making the product versatile. The hose connection on the heater places the cylinder at a safe distance to keep the safety standard of the heater up to code. The gas hose and regulator are included as part of the package with Mr. Heater. The regulator on the heater can let it connect to a twenty pound or larger cylinder. At the same time the regulator is working to prevent any rapid disturbances in the flow. Being able to connect to a large gas supply lets the heater work multiple shifts without breaking down. Made for factories, construction sites, warehouses, and patios the heater can be used in a range of different environments while being cost effective. Even though it is made as an indoor unit it can be used on patios to bring it to a comfortable and warm temperature. The heater is made to be more silent in comparison to other products in its category. Mr. Heater is up to fifty percent quieter than other forced air heaters. The high limit switches and thermoelectric safety valves reduce the likelihood of a mishap. 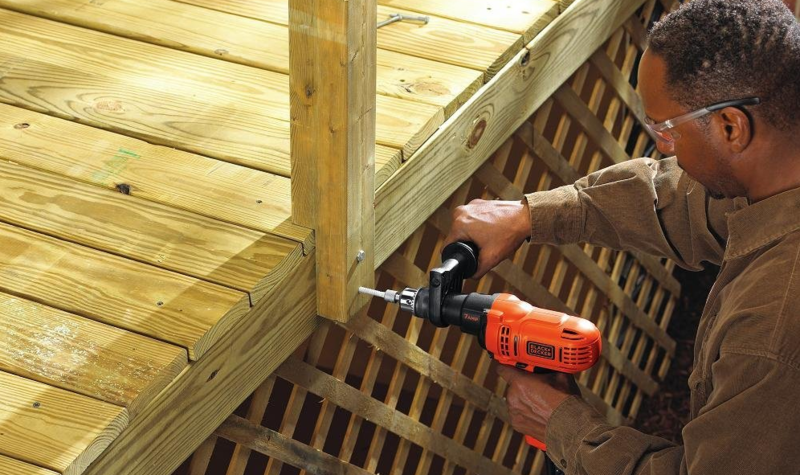 In a working environment such as a construction site the use of power tools can decrease the chances of hearing a leak. This is where the safety technology of the heater kicks in to cut off supply. To handle the production of such a level of heat the heater is constructed of high quality components. This helps to prolong the life of the heater while maintaining a quality of standard. The durability of the heater makes it adaptive and ready to work in any demanding worksite. The Dyna-Glow is made to be a cheap solution to heating needs for a large space. The compact size of the heater makes it easy to maneuver and heat up a space covering a little more than 1,300 square feet. The Dyna-Glow produces serious heat and the comfortable grip lets you change the direction of the heater without coming into contact with the body of the heater. The heater can be connected to a cylinder weighing from 20 pounds to 100 pounds. The heater comes with a safety valve that can be connected to any propane appliance that prevents irregular flow and leaks. While maintaining a high concern for safety, the Dyna-Flow is one of the few heaters in its category that are CSA certified to be used indoors and outdoors. The usability in both settings makes the heater more versatile. The heater can produce about 60,000 BTUs making any room comfortable to walk around and work in. The continuous ignition system enables the heater to work efficiently while reducing the chances of incomplete combustion which can produce toxic waste gas. At the same time this improves the fuel consumption as the ignition system does not let any liquid propane go out. The heater uses high quality motors that can work all day. In combination with a strong sturdy motor the heater is not prone to misalignment that can cause the fan rotors to scratch against the inside of the body. Misalignment can ruin heat flow while being a safety hazard. Tanks stored in a very cold environment can suffer from low flow while the temperature can cause them to freeze. The Dyna-Glow uses a low pressure system to best utilize the energy to produce the maximum number of BTUs. Low pressure heaters are also les hazardous in case of gas leakage. 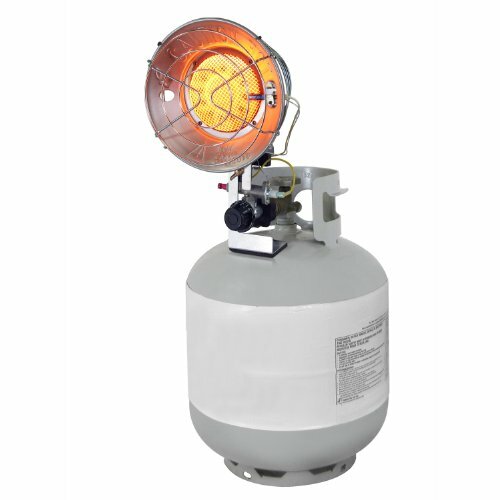 Propane heaters generate heat by burning propane, a byproduct of petrol refineries and gas processing. It can be bought in either a gas or liquid form. Propane, like propylene and butane, is used in many products from gas torches to engines and barbecues, but in most countries like the US it’s best known for its use in central heating. 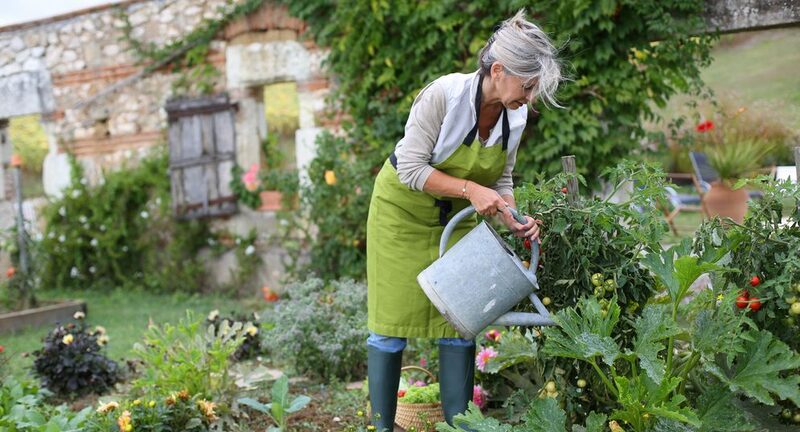 It’s generally seen as a more affordable, efficient and reliable way of generating heat, as you are not dependent on an outside energy provider like your local electricity company. Even though the heaters burn the same fuel, they come in a variety of shapes and sizes, specific to their usage scenario. We provide information relating to the most popular types of propane heaters below. Even though the overlap between the different types of propane heaters might get confusing, modern manufacturers are very specific about which propane heater is usable in which scenario. As long as you read the instructions from the manufacturer you’ll know exactly where you can place your heater. The most common type of propane heater is called a forced air heater that quickly distributes the heat it creates by blowing air past the heating element. This type of heater is perfect for heating large spaces quickly but typically requires a power source to operate the fan. Another common design uses convection to heat a space. This type of heater requires no external power and simply warms the air in the immediate surrounding area of the heater. While this type of heating isn’t a good choice for bigger spaces, it does provide a large amount of heat quickly for smaller areas and is very efficient. 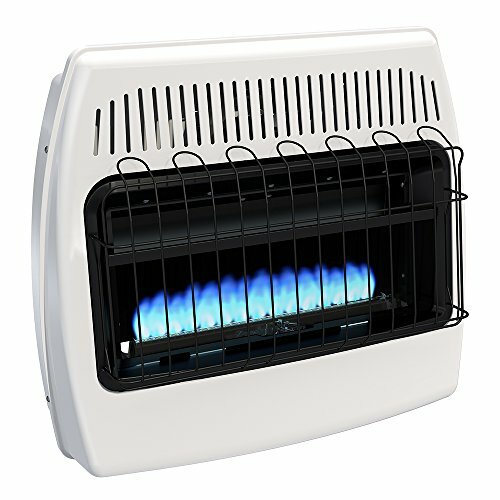 The third type of heater is based on a radiant technology that is a more unique in its approach. Instead of heating the air in a room, it instead heats nearby objects. Much like the sun’s ability to still heat the ground during cold days, a radiant propane heater can actually warm objects at a distance without transferring this heat through the air between. It does this by directly heating a specialized element inside the heater to a very high temperature. This element can then emit infrared energy that is absorbed by any solid object near the unit. This infrared heat warms the object, which in turn emits this heat to warm the room. 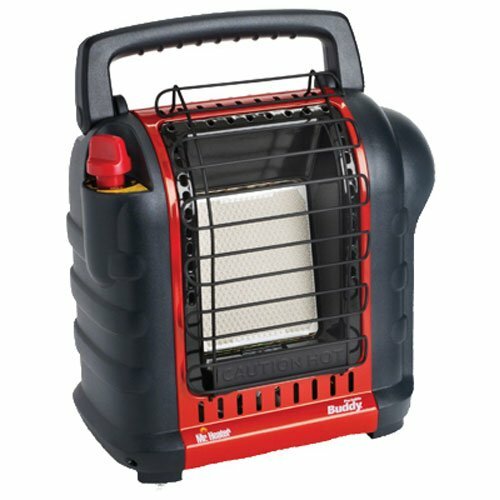 Portable or Permanent Propane Heater? You have to decide if you want to use a portable propane heater or one that is permanently mounted in a fixed position. Most portable heaters are not vented and are recommended to be used in well-ventilated areas. As long as you keep a window open or use it in a space with plenty of fresh air, a portable propane heater is a good choice. Permanent propane heaters normally include vents that carry gases produced during its usage. There are a wide variety of heaters available in both categories to make it easy to find one to fit your needs. Choosing the right heater is also a matter of matching the unit you are considering to the location you are hoping to heat. Each heating solution is rated for the number of BTU’s (British Thermal Units) it can produce. This is a good way to gauge how much heat you can expect from the product. Many of the heaters also provide a guide as to how large a space they can comfortably heat. If you choose a heater that is too small for a location, you might end up needing to add another one later. It’s always better to have a slightly larger heater than you’ll need to warm the area without worrying about overworking the unit. The last consideration is one of the easiest and concerns, where you’ll want to use the heater. Indoor and outdoor models of propane heaters are built differently and won’t work properly in the wrong location. Indoor propane heaters are designed to more completely burn the propane and produce less harmful byproducts. These heaters also include other safety features like an oxygen sensor that shuts off the heater when the air in the room drops below a safe level. These indoor heaters also provide better protection from the flame to avoid accidental contact with flammable objects. Are you planning a camping or outdoor BBQ? Outdoor propane heaters eliminate many of these features since they are always used in a well-ventilated area. If you plan to use a propane heater indoors, be sure to either vent it to the outdoors or purchase one that is rated as “indoor safe”. It’s always a good idea to install a carbon monoxide detector near the heater for protection in case of failure. When used properly, these propane heaters provide a near-perfect way of heating any location efficiently. Are propane heaters safe to use indoor? As long as you use a propane heater which is properly installed, certified for indoor use and inside a room which is well ventilated it is safe to use. The general requirement is 1 square inch of ventilation for every 1000 BTU’s (BTU Calculator). What can happen if I don’t follow proper safety precautions? How do I pick the right propane tank size? Take a look at our full propane tank size guide. Propane heaters convert their fuel into heat in different ways. Understanding how these heaters work is useful in understanding where this heater can be used. However, this is no requirement to choose a propane heater, as most manufacturers now create propane heaters for specific environments and usage scenarios. We have provided you with a list of top 10 heaters along with their features. You got to prepare match your requirements against each heater and pick the one which has fulfilled more tick on your checklist.